Of course, you’ve probably heard of making your own vanilla extract by placing a few of those babies in some vodka for a few weeks, but pshht, sometimes, you just don’t have the patience to wait for that! So what can we do? WE IS GONNA TOAST IT UP BABY! 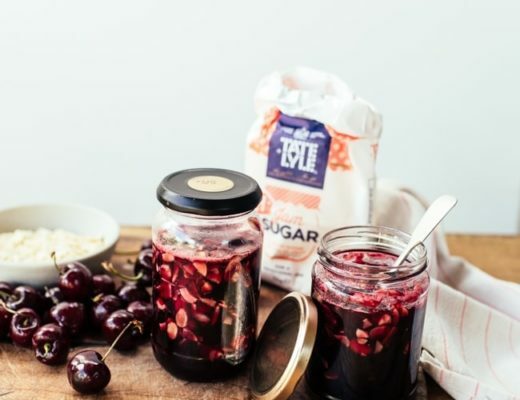 This works with whole vanilla beans (for those too liable to cut their fingers while scraping out the seeds *cough* me *cough*) or just the de-seeded vanilla pod! There’s intense vanilla goodness in the whole thing; but how do we access it quickly and easily? Let me explain!! When the vanilla is soaked in vodka, most of the flavoursome essential oils are dissolved into the alcohol, flavouring it – however this does take a while, and the alcohol dilutes the flavour so we resort to toasting! 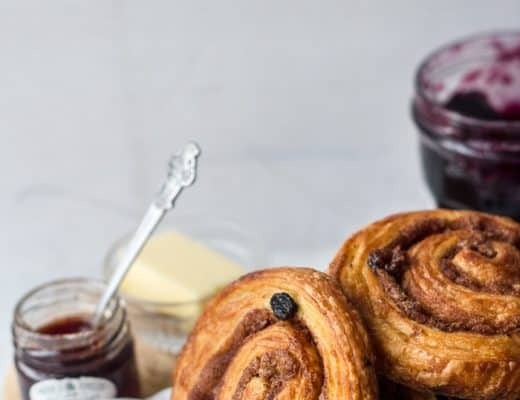 You may be familiar with the idea of toasting certain things such as nuts, coconut, oats, flours ect… to increase the flavour of the ingredients this is done because when you toast something (i.e. heat it for a short period of time with a relatively high heat, until kinda crisp) the oils inside the ingredient heat up, and are released. Fat is a flavour enhancer and carrier, it makes things be damn tasty… you know what I’m talking about. 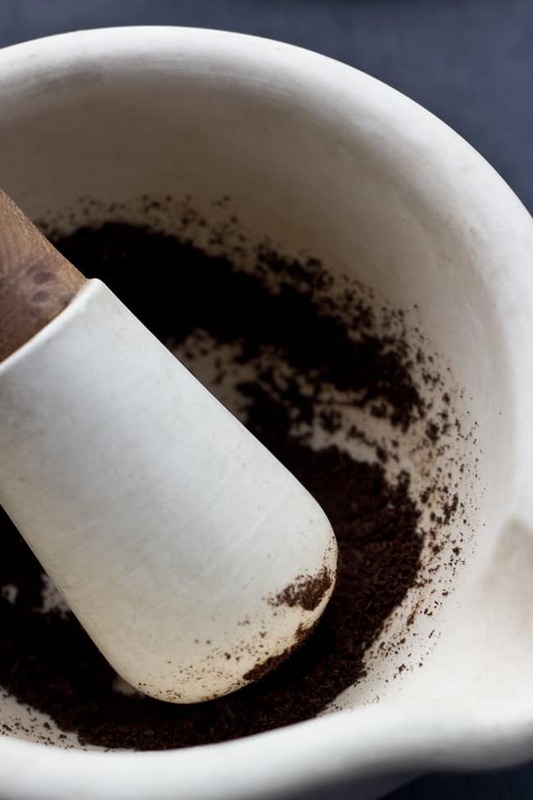 Then by grinding the bean up, we are increasing the surface area:volume ratio (basically, there is more delicious surface area of the vanilla bean available to our tastebuds), giving us access to the vanilla-scented-oil within! It’s as simple (or complicated…) as that. 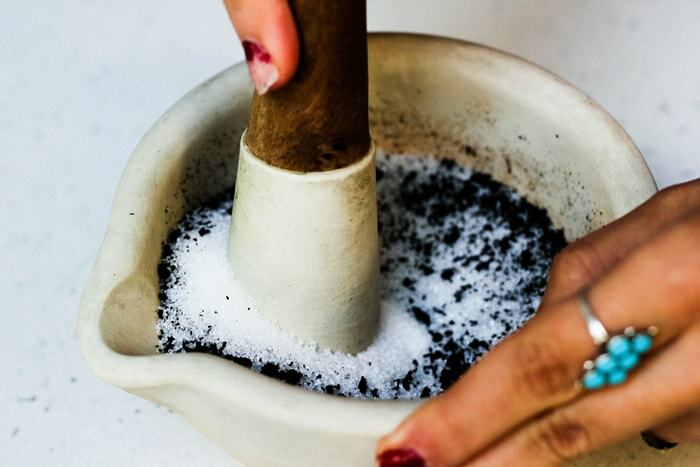 This method literally takes about 5 minutes from start to finish, you don’t even need a fancy grinder to get the vanilla bean to a fine texture, a pestle and mortar works wonders!! This toasted vanilla bean powder is pretty dang intense flavour wise and will give your baked goods that awesome vanilla bean speckled look (don’t worry, it doesn’t make them look burnt or weirdly coloured)! 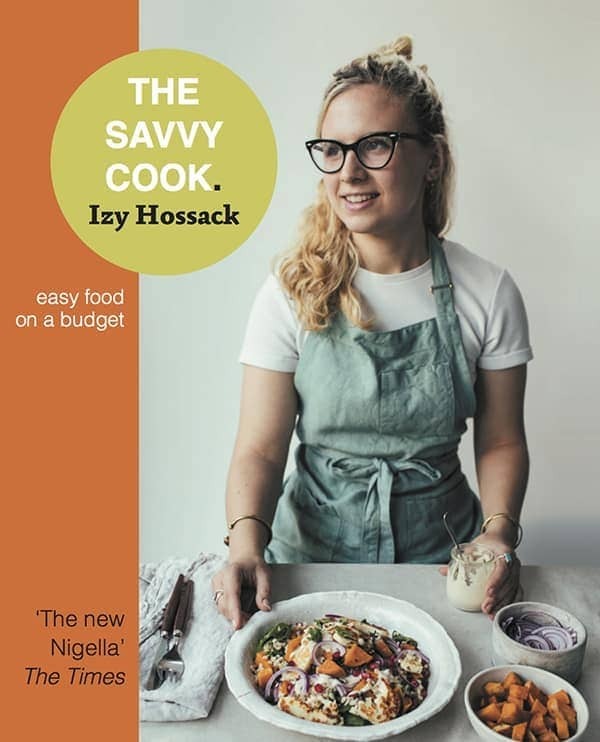 Toasted Vanilla Bean Raspberry Cakes with coconut and almond from Izy Hossack – Top With Cinnamon on Vimeo. 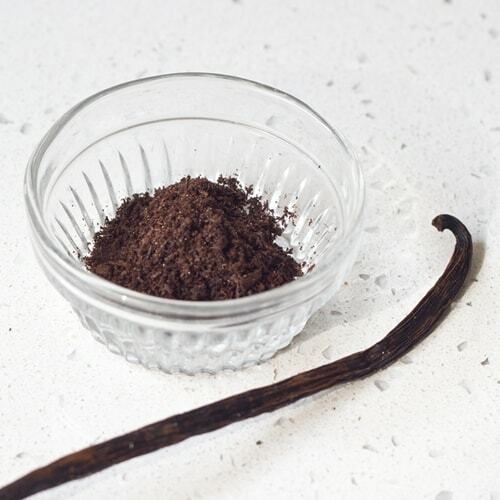 – I suggest replacing a maximum of 1 ground vanilla bean per 1 tbsp of vanilla extract in a recipe – this will produce a really delicious intense vanilla flavour like you’ve never tasted before! 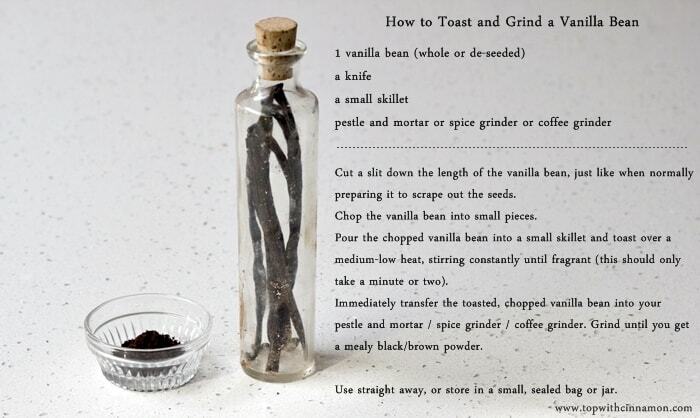 Cut a slit down the length of the vanilla bean, just like when normally preparing it to scrape out the seeds. Chop the vanilla bean into small pieces. Pour the chopped vanilla bean into a small skillet and toast over a medium-low heat, stirring constantly until fragrant (this should only take a minute or two). 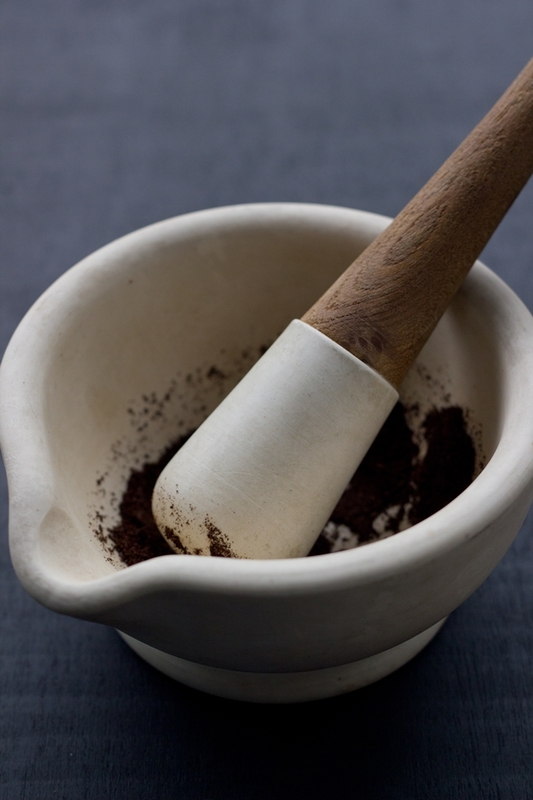 Immediately transfer the toasted, chopped vanilla bean into your pestle and mortar / spice grinder / coffee grinder. Grind until you get a mealy black/brown powder. Use straight away, or store in a small, sealed bag or jar. Oh, you are a genius! Too bad I literally tossed out my last vanilla bean. It was old and dried out and I bet this would have revived it! At least it would have been worth a try. Thanks 🙂 Aww, no! It would have been perfect for this! I just wanted to tell you how amazing your pictures and creations are in a general way. I am going to have very vivid and guilt-ridden dreams tonight. I want to eat everything. Twice. I’m especially excited for the Lemon Polenta Cake. I love finding recipes that are already gluten-free so I don’t have to figure out how to tweak so many things. thank you so much! haha, I generally do end up eating twice the amount I should of everything I make; Firstly there’s the taste-testing while baking – that’s vital, and then of course I have to taste the final product to make sure it’s good enough to serve to anyone else 😉 Mm the lemon polenta cake is one of my faves! you have a bloomin amazing blog, i cant belive you’re only 16! may i ask who designed your blog? well i must get you to do mine then! cant wait to have the time to watch your videos ! this is a terrific idea! a small caveat: i used the toaster oven to toast my bean before grinding it up, which is also fine IF you watch it rather closely. just popping it in and waiting until the timer goes off wasn’t the best choice – i burned the first bean i tried. on the plus side, my kitchen now has a lovely, burnt vanilla aroma similar to vanilla coffee. I’ve wondered if you can use raw vanilla beanin something like a milkshake? I will try your ‘roasting method because i guess that cooks it somewhat. Do the seeds need to be removed from the bean? nope! This works with un-scraped or scraped beans. Can you use this method when making vanilla bean shea butter? never tried it myself so I’m not sure!